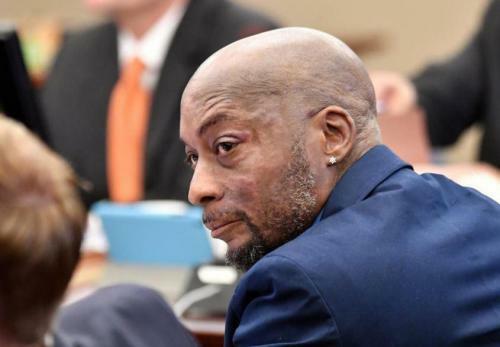 Monsanto says it will appeal the verdict. “Today’s decision does not change the fact that more than 800 scientific studies and reviews -- and conclusions by the U.S. Environmental Protection Agency, the U.S. National Institutes of Health and regulatory authorities around the world -- support the fact that glyphosate does not cause cancer, and did not cause Mr. Johnson’s cancer,” Monsanto Vice President Scott Partridge said in a statement. Monsanto is a subsidiary of Germany's Bayer AG, which closed on its $66 billion purchase of the agrochemical company in June. On Tuesday, Johnson's attorney Brent Wisner urged jurors to hold Monsanto liable and slap them with a verdict that would "actually change the world" - after arguing that Monsanto knew about glyphosate's risks of cancer, but decided to ignore and bury the information. In September, 2017 the US Environmental Protection Agency (EPA) concluded that glyphosates were not likely carcinogenic to humans, based on a decades-long assessment. In 2015, the World Health Organization (WHO)'s cancer arm issued an opposite statement - warning that glyphosate was "probably carcinogenic to humans." 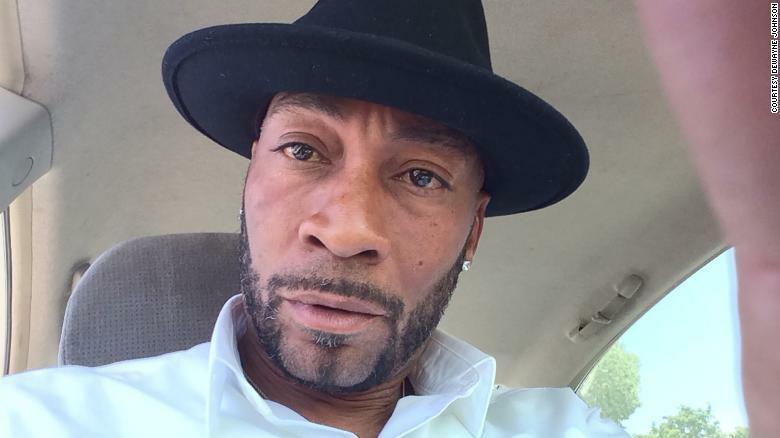 Johnson's case isn't part of the consolidated proceedings in Missouri, Delaware or California state court, where some 2,000 similar cases are pending. It's also separate from a federal multidistrict litigation waiting to be heard by US District Judge Vance Chabria of San Francisco - who allowed hundreds of Roundup lawsuits to proceed to trial after ruling that there was sufficient evidence for a jury to hear the cases despite calling a plaintiff's expert opinions "shaky." Documents released in August of 2017 led to questions over Monsanto's efforts to influence the news media and scientific research and revealed internal debate over the safety of its highest-profile product, the weed killer Roundup. As the New York Times noted last year, new internal emails, among other things, reveal ethical objections from former employees to "ghost writing" research studies that were pawned off as 'independent' analyses. Glyphosphate - Roundup's main ingredient, was first approved for use in weed killers in 1974, and has grown to become the world's most popular and widely used herbicide.